Kelly Broich | . . . . . . . . . . . . . . . . . . .
Ringleader of Collapse Productions, Kelly Broich writes, acts, and directs absurdist films and experimental theater. He is also a fiction writer, authoring the novel PRECIOUS. COLLAPSE productions began ten years ago with Broich enlisting actors, editors, and artists, creating an underground cinema movement resulting in numerous short films, while morphing into a number of subversive experimental theater productions. 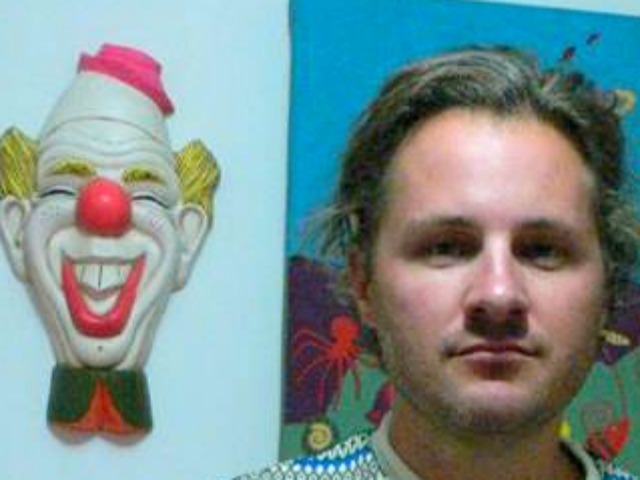 Broich eventually joined forces with director, editor and actor Brad Kaup, and the two have brought Collapse films to underground festivals worldwide while continuing to produce some of the most absurdist/subversive works in alt cinema today. 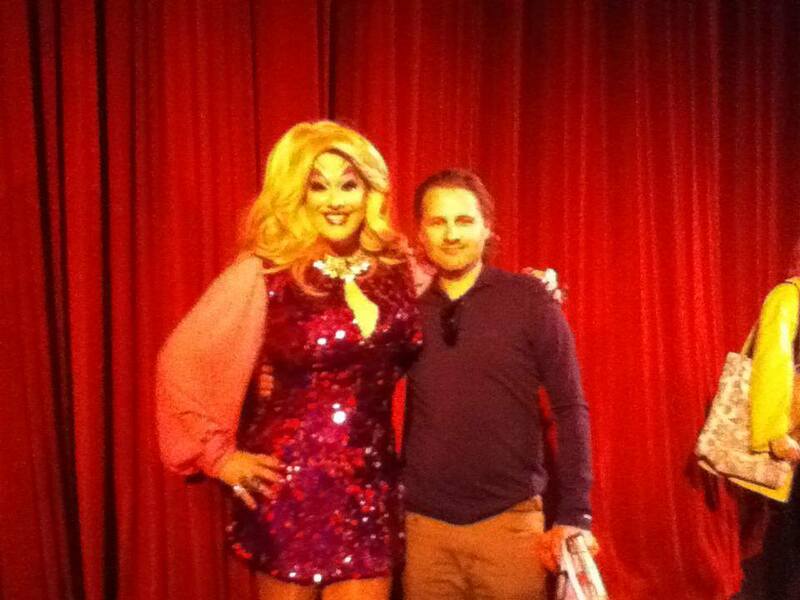 Broich with friend and supporter Peaches Christ at San Francisco Underground Film Fest.